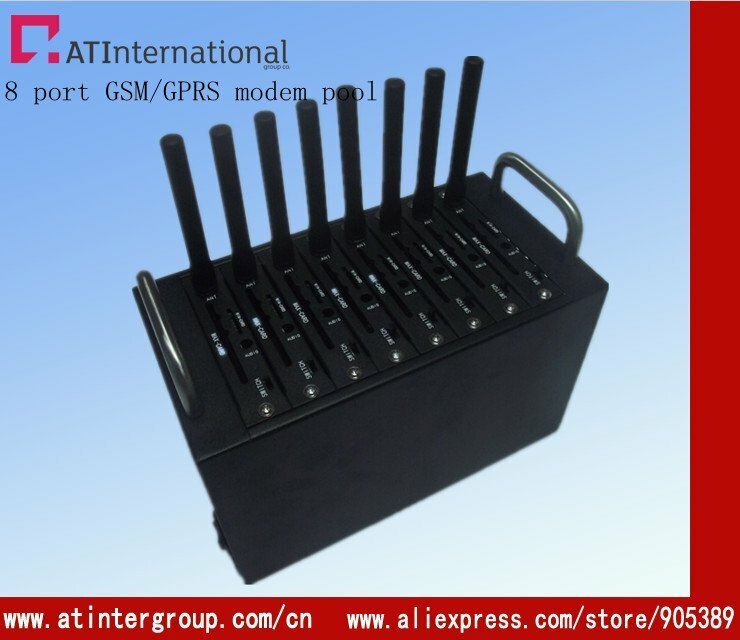 The device built-in 64 wireless modules can be inserted 64 SIM cards, can use 64 cards to send text messages, MMS.TCP protocol.send speed as 64 times as a single channel modem. It uses the development of WAVECOM module, 220V power supply, can be a long time stability, generous luxury housing. it is working compatible with windows 2008 R2,windows 7,Vista,XP,2006/2000,98SE/CE,Linux,Mac.